Exceptional Products – Smart is committed to providing the latest state-of-the-art, high quality products to our customers. Our phones, plans, accessories, High Speed Mobile Internet Service and innovative features are designed to keep you on the cutting edge of technology and mobile communications. At Smart, you’ll never have to settle for second best. Exceptional Service – At Smart, customer service is not just a buzz phrase, it’s our #1 priority. 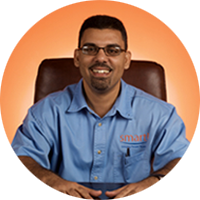 Every member of our Smart family is committed and trained to meet and surpass the demands of our growing customer base. 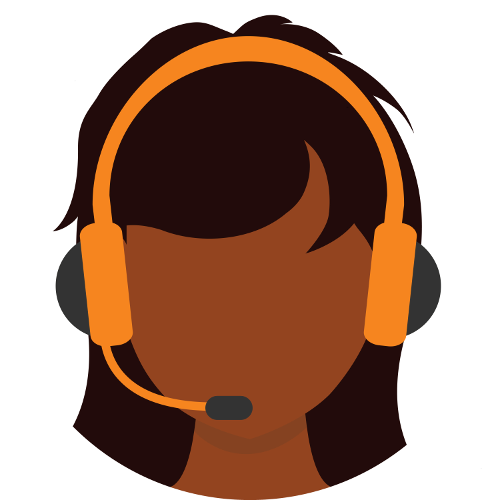 Our frontline personnel will work with you to ensure that your needs are met quickly and efficiently. We’re not satisfied until you are! 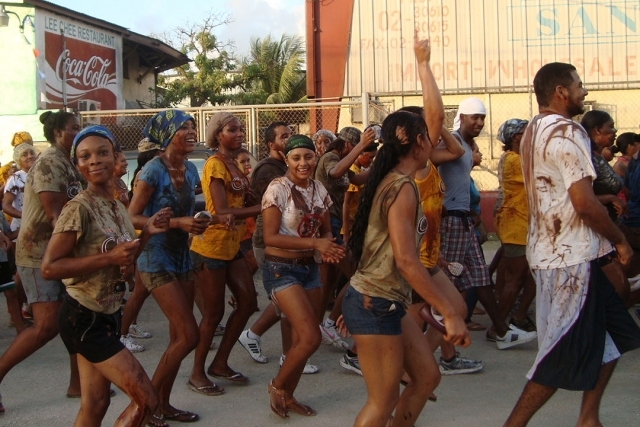 Thousands of Belizeans are enjoying the unique Smart experience. What are you waiting for? Exceptional Coverage – At Smart, we are committed to providing and maintaining the widest coverage footprint in Belize. Today, Smart customers can enjoy mobile service in most rural and remote areas of the country, in all towns, cities, villages, cayes and offshore areas. 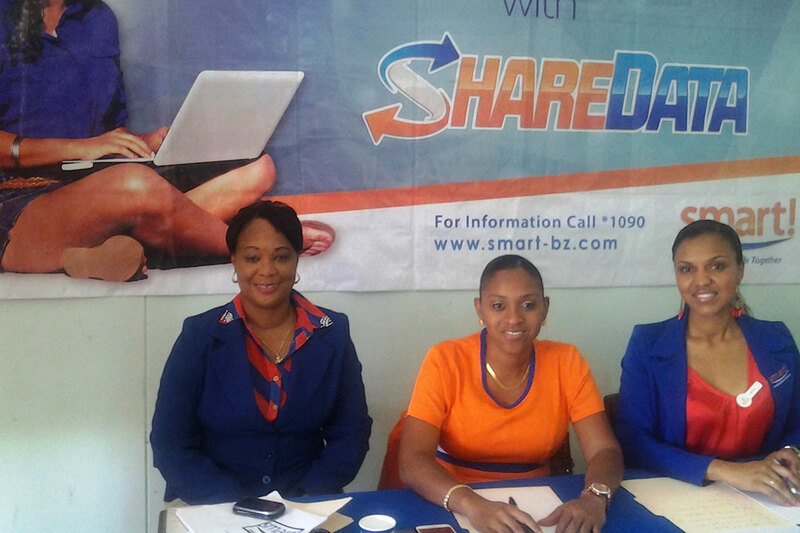 Smart’s goal is to provide Belizeans across the nation with access to high quality, reliable and affordable mobile services. To enhance our customers’ lifestyle by providing affordable, innovative, cutting edge wireless communication solutions. To be the leader in communication services by consistently providing affordable, reliable, and quality products and excellent customer service. Teamwork – Is at the core of our corporate culture as we operate in unison to ensure that we continuously improve all aspects of our business. Customers – We are 100% customer-centered and driven by the will to provide each customer with first class service. Profitability – We aim to provide innovative, cost effective, and efficient solutions that will allow us to become more profitable. Performance – We strive to exceed customer and shareholder expectations and be the best in the country. People – Our people are our most important resource and we value their diverse and unique views while performing to their full potential. Flexibility – We quickly adjust to the ever changing environment to ensure that we remain competitive and industry trendsetters. Innovativeness – We are committed to being innovators in an industry where you fail if you are not creative in launching new products, services, and processes. Speednet Communication was granted license to offer full telecom services to Belize in August 2003. This was the beginning of a new era that would bring the end of monopoly and the beginning of fair competition to Belizeans. Speednet employees worked arduously to build a new network that would offer innovative products and affordable services. Speednet Communications opened for business in March 2005, with the launch of our cellular brand, Smart. Our objective at that time was to provide the best wireless communication services in Belize at the best rates. Since then the company has grown from a small company providing services to approximately 5,000 customers to a well-respected provider with over 110,000 customers. Today, Speednet can proudly say that the services and products it provides have greatly enhanced the lives of its customers. We are known for competitive rates, unbeatable coverage, superior customer care, and a wide variety of innovative products and services. Ernesto Torres joined Speednet in 2007 and in 2008 became CEO. He holds a BSC (hons) in Electrical Engineering with Specialty in Telecommunications from the University of the West Indies (1973). In his previous employment, Mr. Torres served as Chief Operations Officer of Belize Telemedia Ltd from 1995 to 2002 and was a member of the Senior Management Team for most of his employment at Telemedia. He also holds certificates in Engineering and Economic Decision Making, Earth Station Management, Regulating the Telecommunications Industry and Voice over IP Technology. 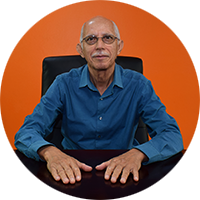 Mr. Torres has more than thirty six (36) years of successful and progressive management and technology experience in the Telecommunications industry in Belize. Narda Garcia joined the Speednet team in 2007 and is the Senior Manager with responsibility for the Human Resources, Customer Service, Legal and Administration Departments. 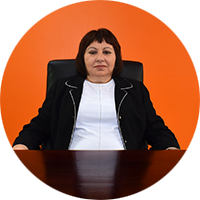 Mrs. Garcia has over seventeen (17) years experience at a managerial level, of which 12 years is at Senior Management level. She holds a BSc. (Hons) in Economics and International Relations from the University of the West Indies, Mona, Jamaica (1997). Mrs. Garcia also holds a Masters Studies in Economics which she obtained in 1998 from Universidad Catolica de Santo Domingo, Dominican Republic. Anthony Mahler is a member of Speednet’s Senior Management team. He has over 15 years of experience in Senior Management positions. Anthony holds a BA. in Business Administration with a major concentration in Marketing Valdosta State University, Valdosta, Georgia, USA (1996) . In addition he holds an MBA In Business Administration with a major concentration in Global Management, University of Phoenix, Phoenix, USA (2005) and an Msc in Financial Analysis, Devry, Keller School of Management, Chicago, Illinois, USA (2013). 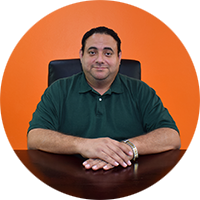 As the Chief Marketing Officer, Anthony is responsible for Product Development, Procurement, Marketing Research and Analysis, and Public Relations. Sean Duncan has been involved in the telecommunications industry for more than eighteen years and has a great level of expertise in Project Management, Software Development and Systems Implementation. Sean joined Speednet in 2008 as the company’s Senior IT Engineer. He has held management positions for the past ten years and has been a senior manager for over seven years. Sean holds a MSc. in Computer Information Systems from the University of Phoenix (2006). He also holds a BSc. 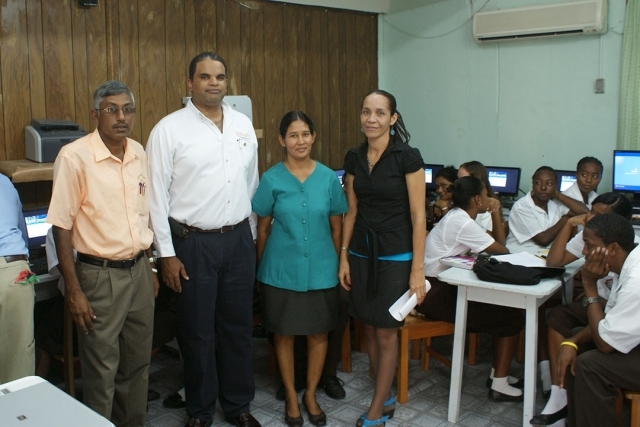 in Pure Math with a Minor in Computer Science from the University College of Belize (1999). In his present position he is responsible for the following sections: Postpaid Billing and Support Systems; Data Warehouse Development and Maintenance; Development and Maintenance of Company-wide Online and Offline Reports; Interconnection Settlements; and Roaming Data Management & Reconciliation. As the Director of Networks, Leo Calle is responsible for running all facets of the CDMA, UMTS, LTE and FWA Networks. 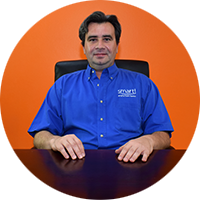 Leo Calle has a proven 23 years of experience in the operations and management of telecommunication networks. Leo Calle joined Speednet in 2015. 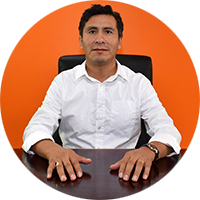 He holds a BSC in Electronic Engineering in Telecommunications from the UMSA (Universidad Mayor de San Andres) Bolivia in 1993. In 2004 he finished the MBA Program offered by the UPB (Universidad Privada Boliviana) and the USACH (Universidad de Santiago de Chile). Prior to joining Speednet, Leo Calle has been working for Global Providers such as Ericsson, Huawei and Nokia for the deployment of new Mobile Networks Projects in Chile, Honduras, Guatemala, Cayman Islands, Barbados, Antigua, and Panama; in 1994 he started his career experience in Bolivian Mobile Operators as ENTEL and TIGO Bolivia. 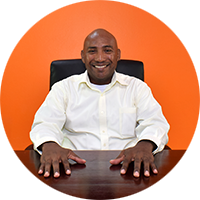 Mr. Calle is the newest Member of the Executive Team, but he is willing to share all his experience to provide new innovative and affordable technologies and services solutions to the Belizean Community. He has over five years’ experience at Senior Management level and is the Senior Manager with responsibility for IT Development and IT Operations. 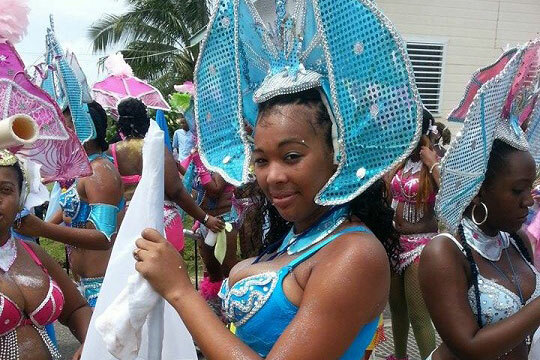 Rashud Constantino holds an MBA from University of the West Indies (2006) and a Bachelors of Science in Accounting from University College of Belize (1998). He is currently employed at Smart as the Chief Financial Officer – a position he has held since March 1, 2012. Rashud has over 16 years of experience in the Finance/Accounting field and 13 years in Accounting/Finance management position. 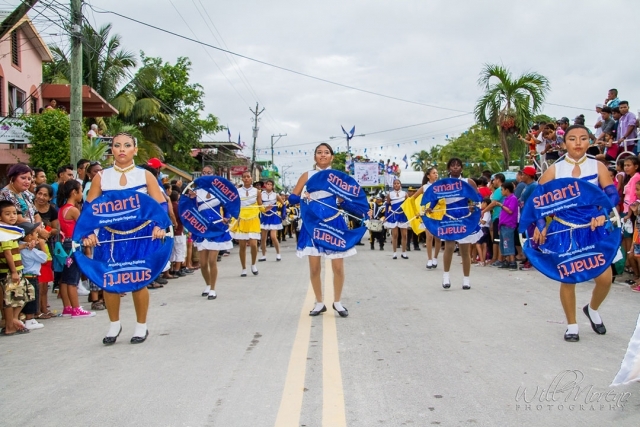 Smart cares for Belize and we are committed to improving the quality of life for all. 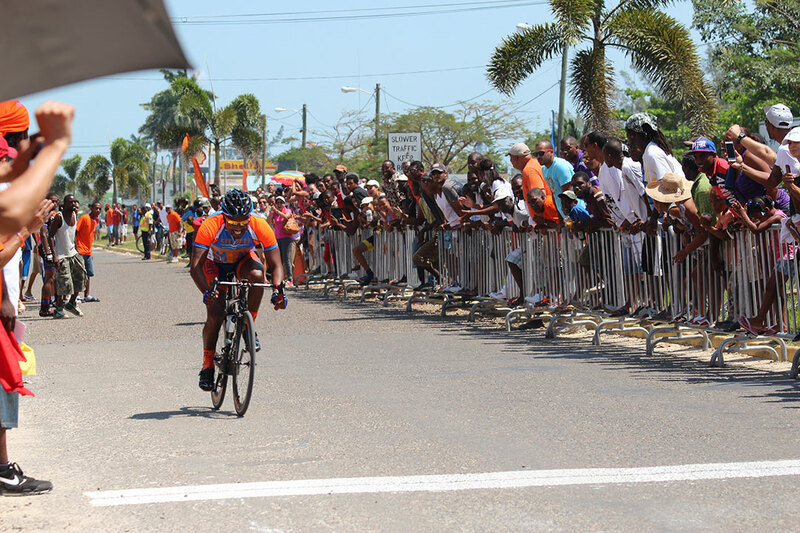 With our continued support for sports, education, health, culture and the arts, we have positively impacted the lives of many Belizeans. 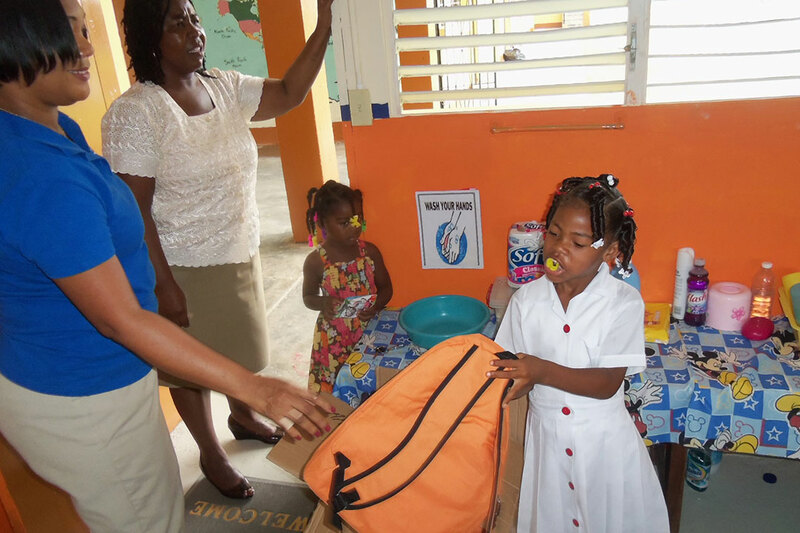 Additionally our Smart Cares Program gives support to Belize in times of crisis, such as hurricanes, fires and floods. Smart Cares also makes it easy for Smart’s customers to give donations via their phones just by dialing *I CARE. Physical exercise is good for mind, body and spirit. Furthermore, team sports are good for learning accountability, dedication, and leadership. Through the years Smart has sponsored many events and activities aimed at developing the skills and capability of young, up and coming athletes throughout the country. Education is the foundation of any society and is the core of its economic, social, and political growth and development. We recognize that the growth of society depends upon the quality of education that is being imparted and this is one of our company’s priorities. Over the years Smart has contributed towards many educational initiatives such as our School Bag Program which has provided free school bags to thousands of school children countrywide, computer donations to many primary and secondary schools, refurbishment of classroom facilities and much more. It has been proven that improved standards of health lead to a more vibrant and energetic population and boosts the overall economic productivity of the society. 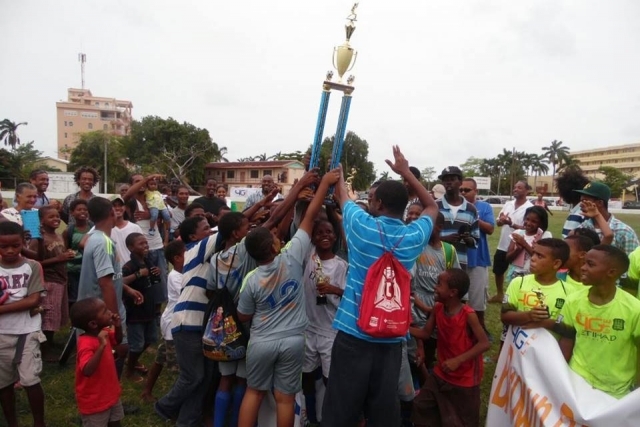 Smart is committed to partnering with many organizations in Belize who are working towards promoting healthy lifestyles and building a healthier society. Since our inception in 2005 we have provided ongoing support to various organizations including the Belize Diabetes Association, Belize Cancer Society, Kidney Association of Belize, among others. Our Philanthropic efforts also extend to developing the nation’s artistic and cultural talent. 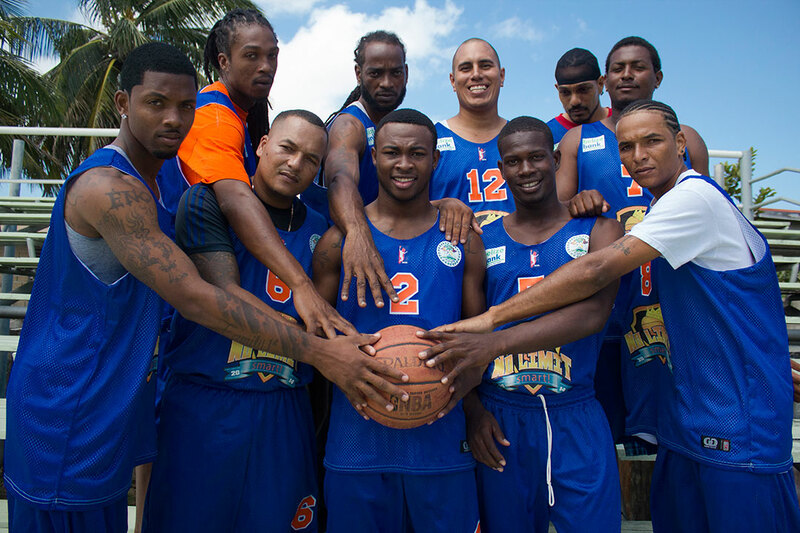 Belize is blessed with a wide range of talent and Smart is doing its part in helping to build this pool of talented individuals. Our sponsorships include the Belize Film Festival, the Belize Carnival, KTV, Central Drum Corp and much more.